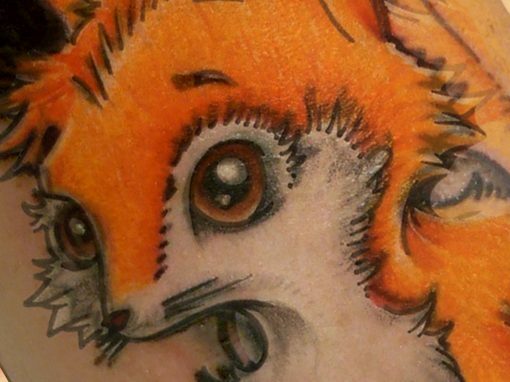 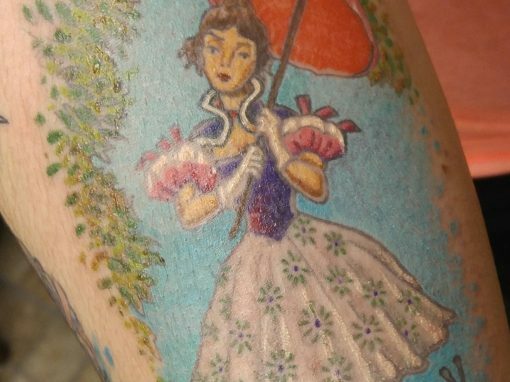 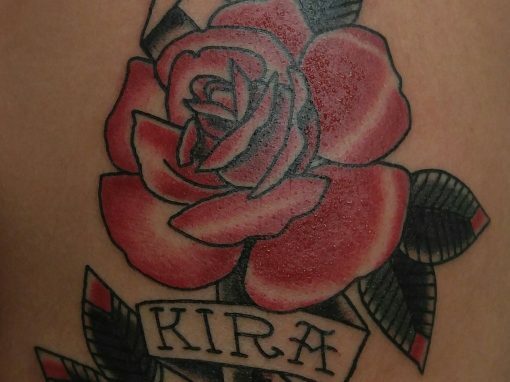 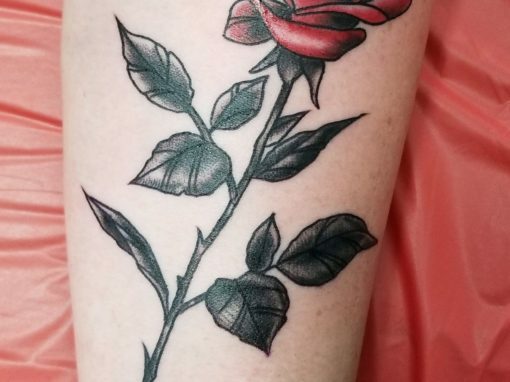 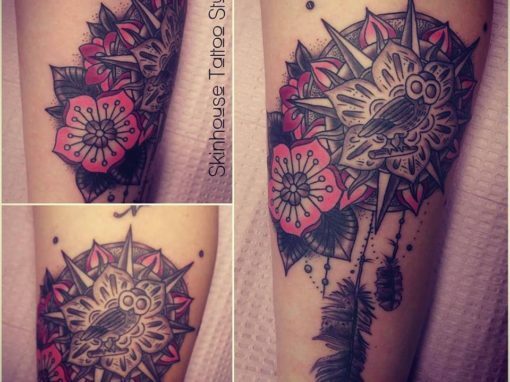 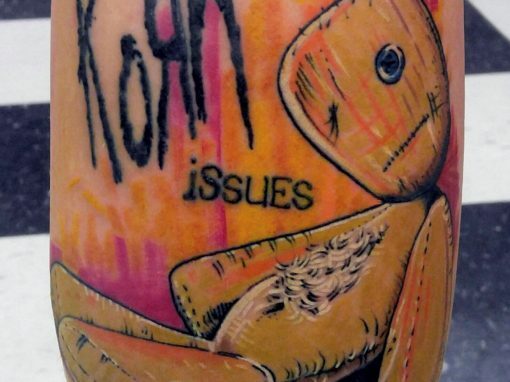 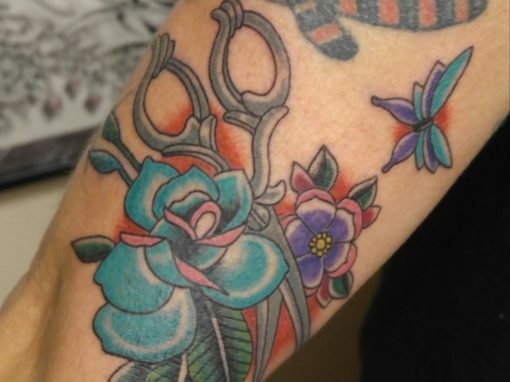 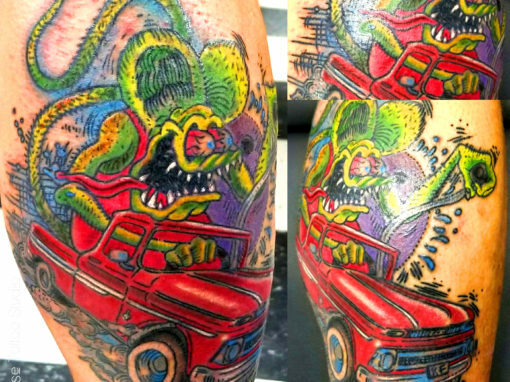 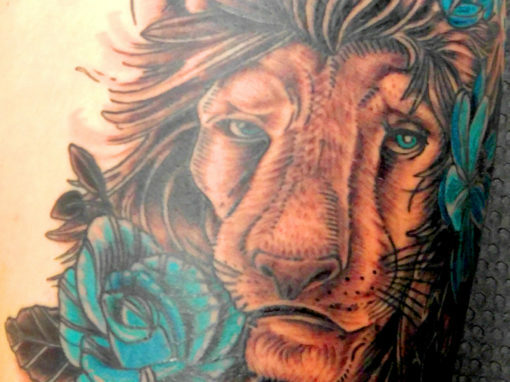 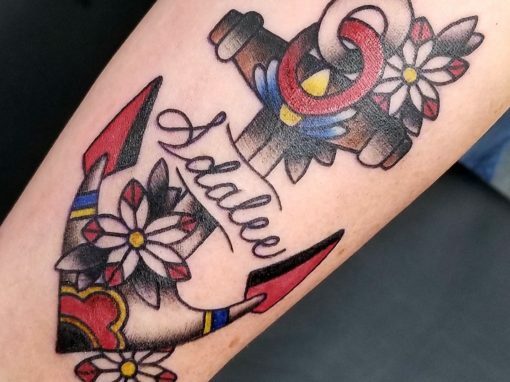 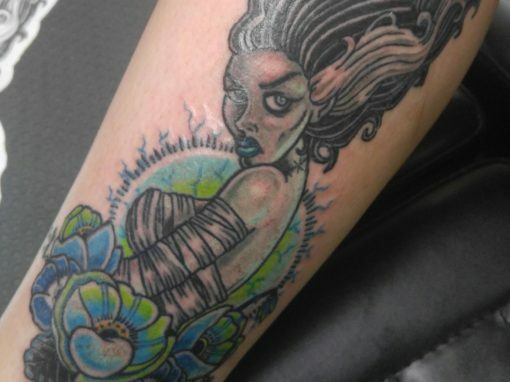 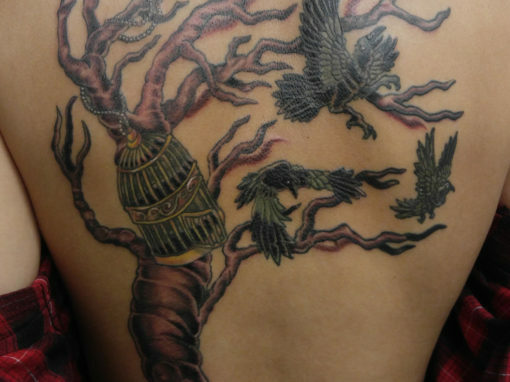 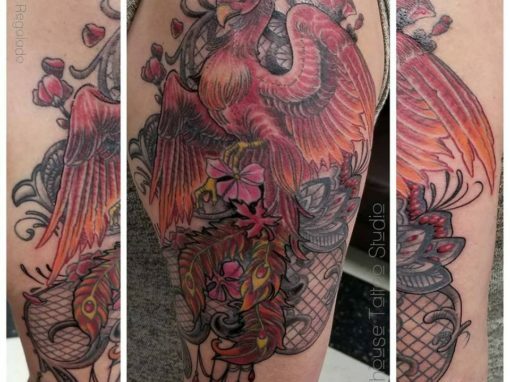 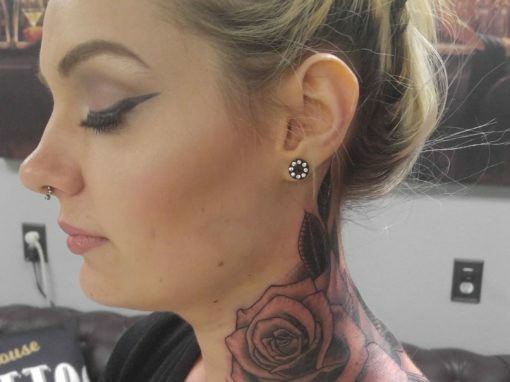 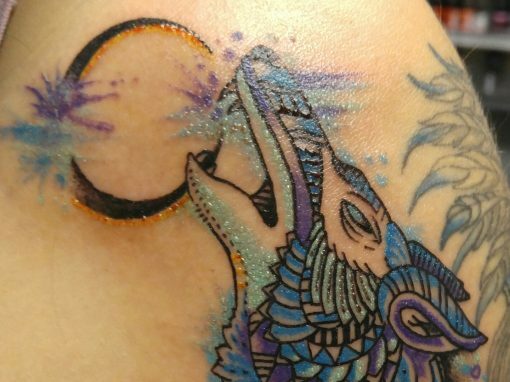 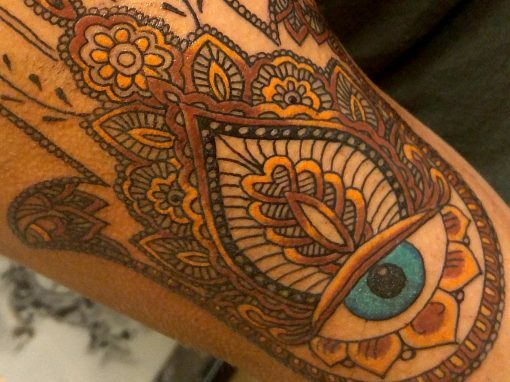 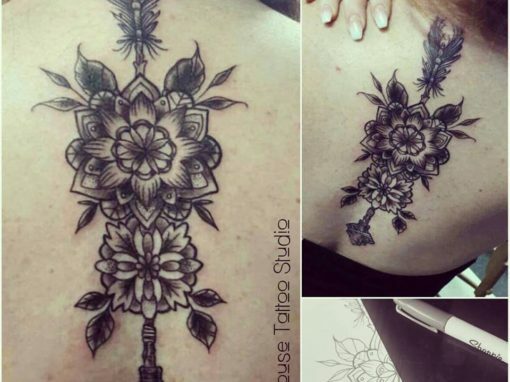 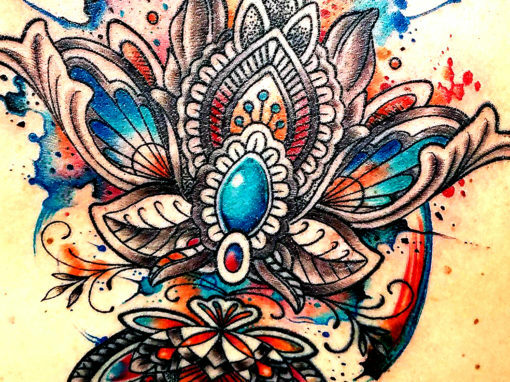 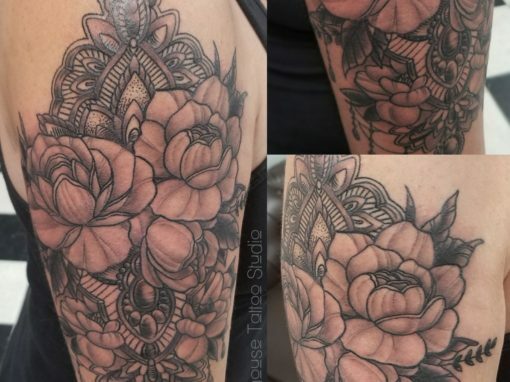 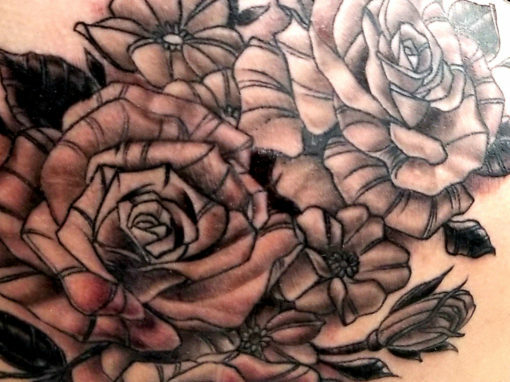 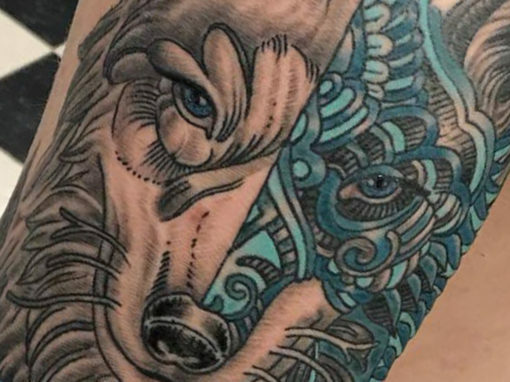 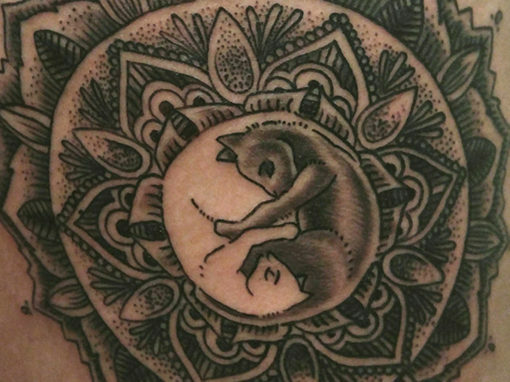 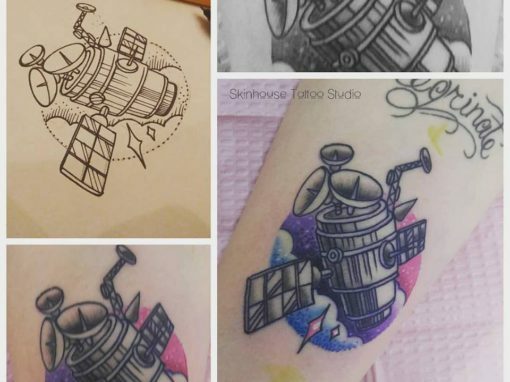 Where Skinhouse stands out is in customer service, and tattoo artist skills and talent. 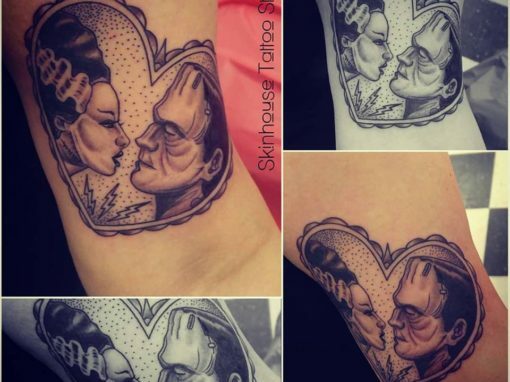 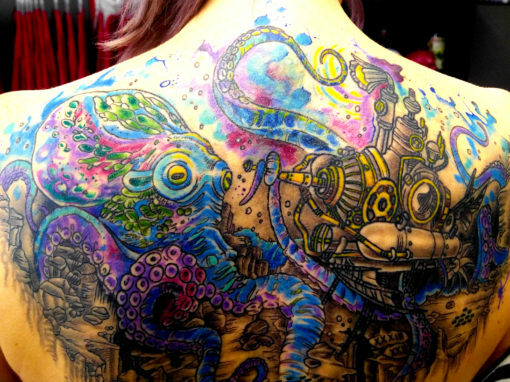 Skinhouse Tattoo Studio prides itself in being clean, friendly and appreciating all aspects of the art community. 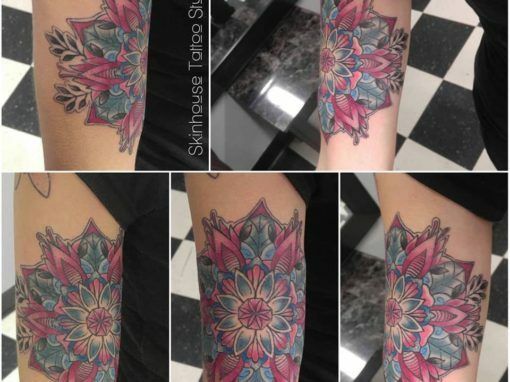 Founded in 2009 by Raul Regalado, Skinhouse Studio is located in the heart of Longmont, near Boulder Colorado at 900 Coffman St. Longmont Colorado. 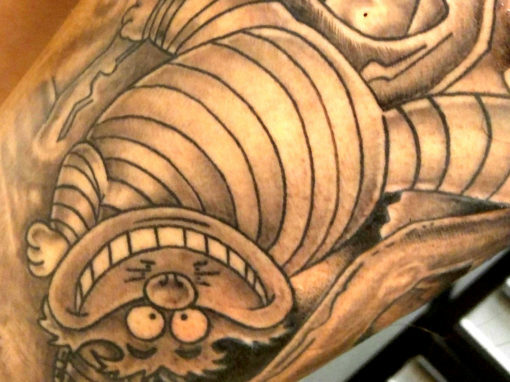 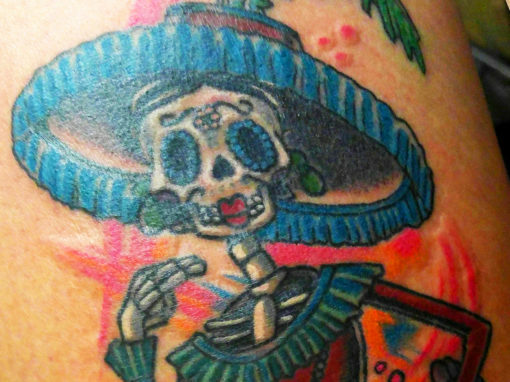 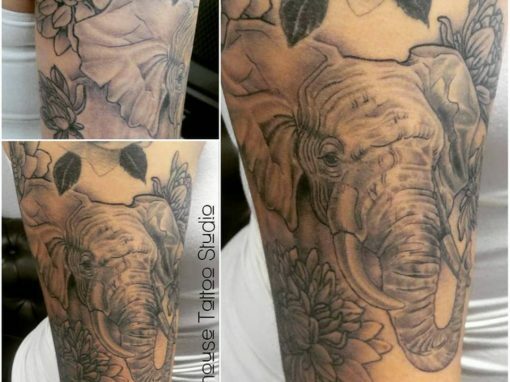 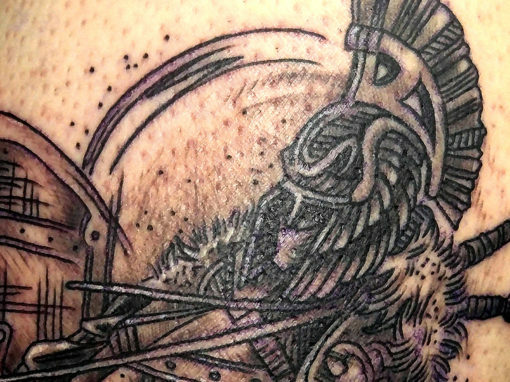 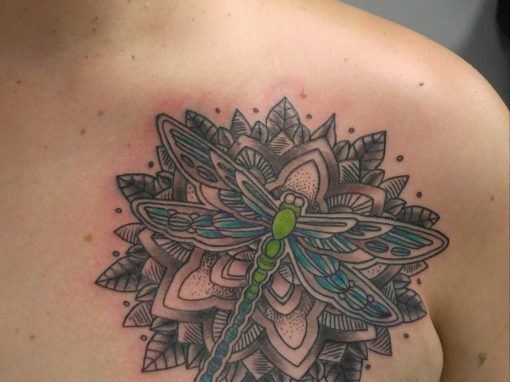 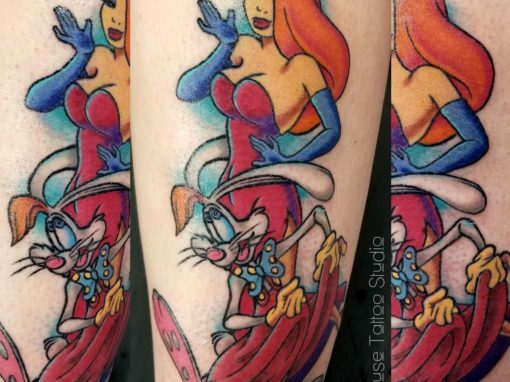 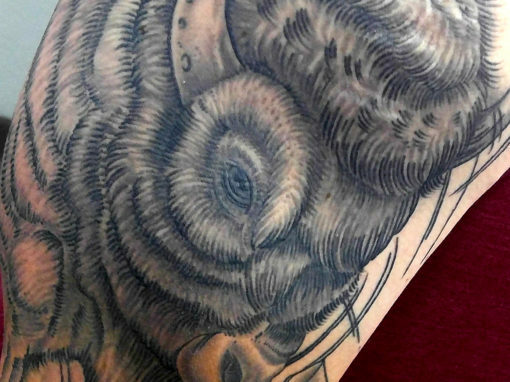 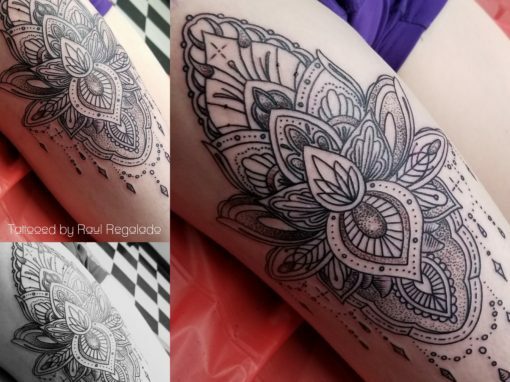 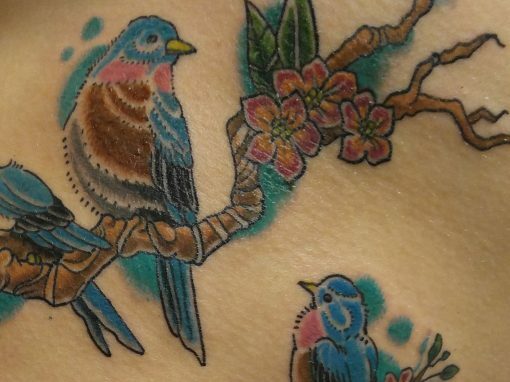 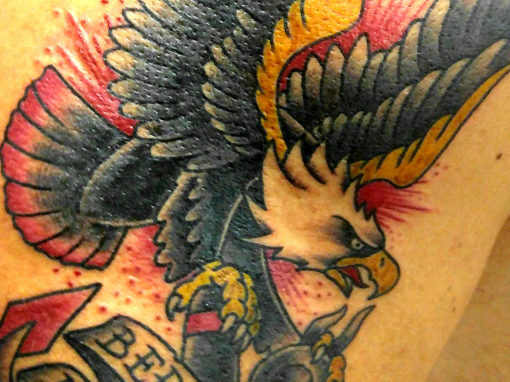 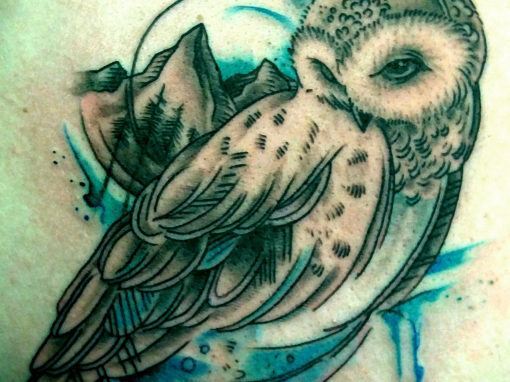 Raul Regalado has over eight years of tattooing experience. 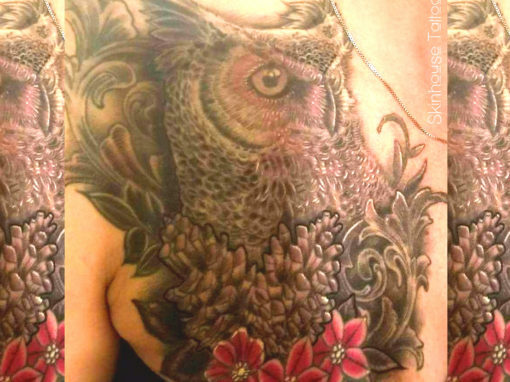 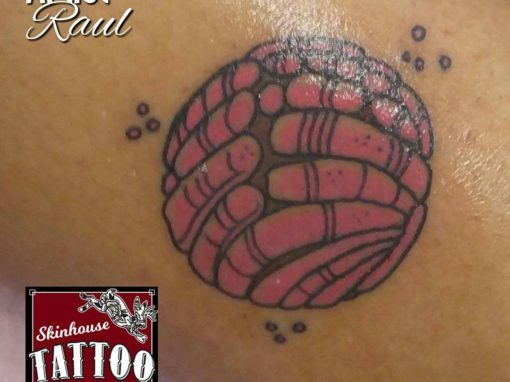 Skinhouse is a cutting edge tattoo studio located in the heart of Longmont Colorado. 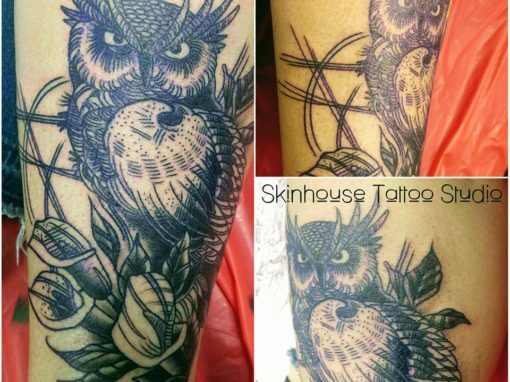 Skinhouse Studio takes pride in its foundation of talent, passion for art and creative energy. 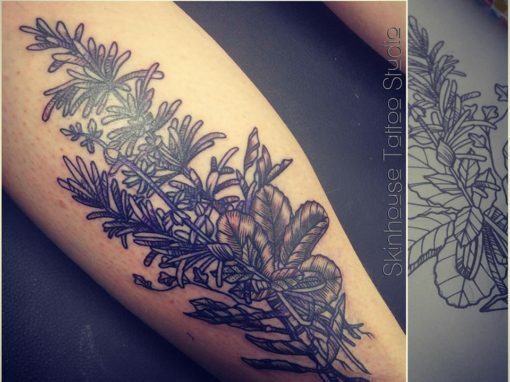 Skinhouse has become a studio that is continually evolving and creating a work environment that is most beneficial to the artists and clients alike. 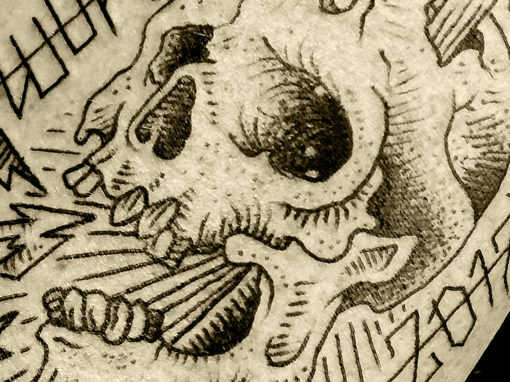 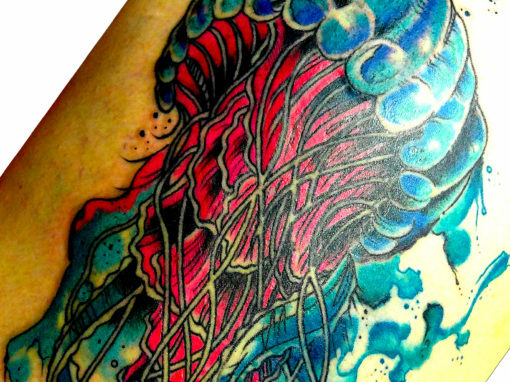 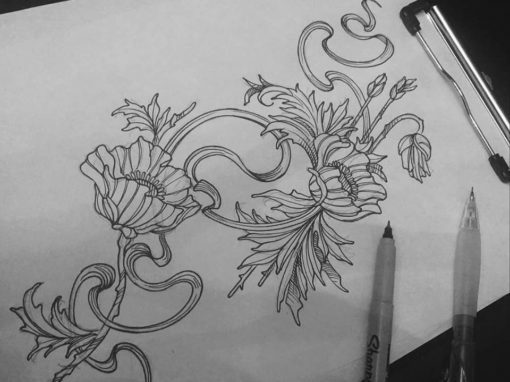 Skinhouse Studio specializes in custom design and tattoos. 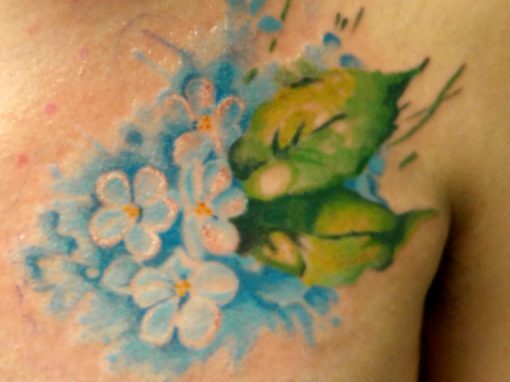 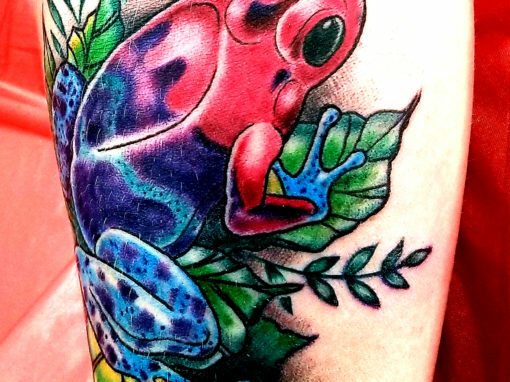 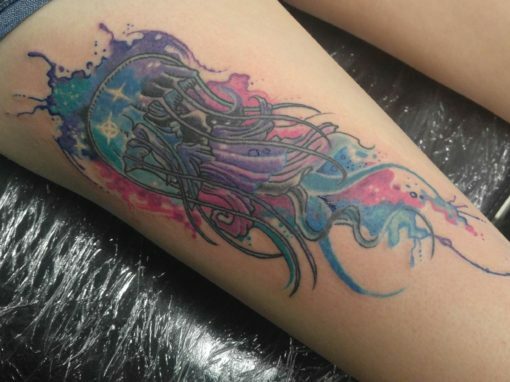 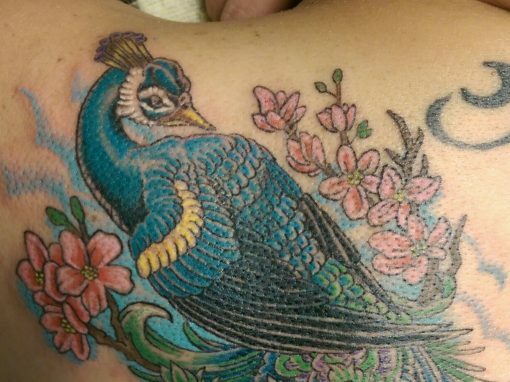 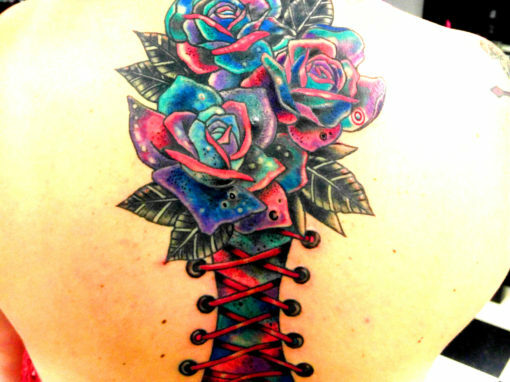 If you are looking for a longmont tattoo studio that cares about art and client satisfaction look no further. 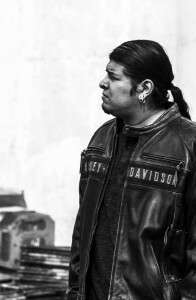 Raul Regalado was born in Ciudad Juárez, Mexico and raised in Salt Lake City, Utah. 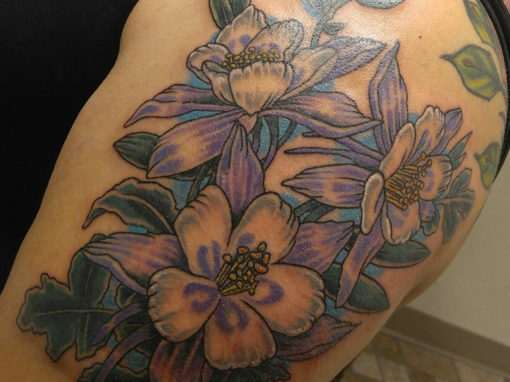 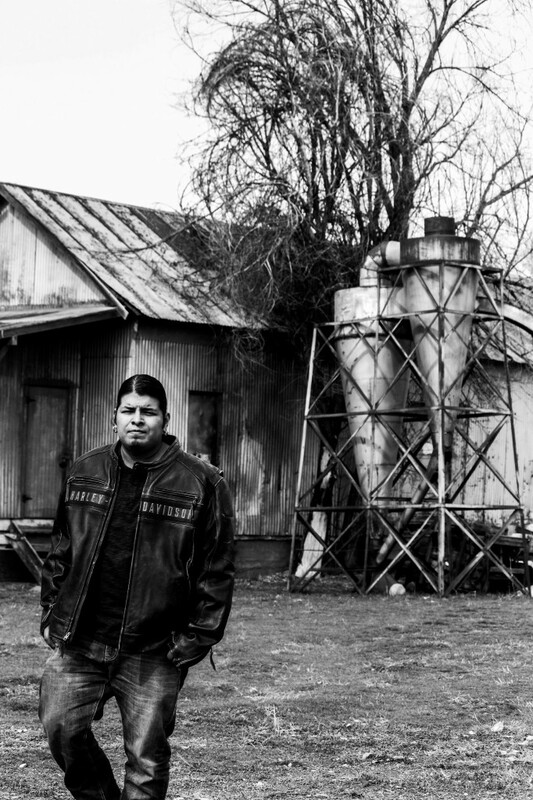 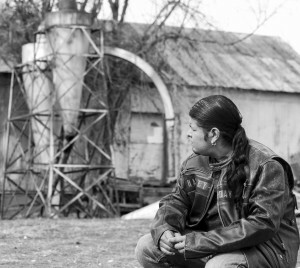 Raul is passionate about Art, Music, and his family. 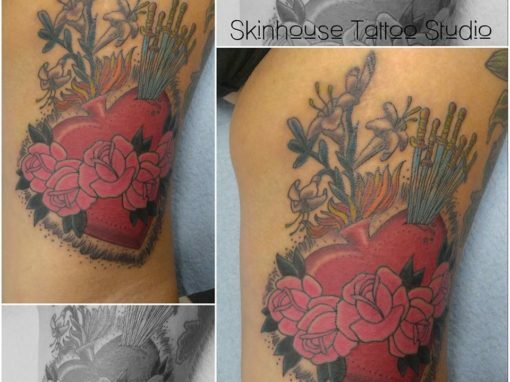 Skinhouse Tattoo Studio prides itself in being clean, friendly and appreciating all aspects of the art community. 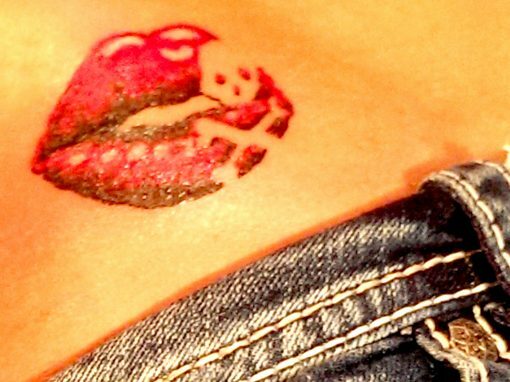 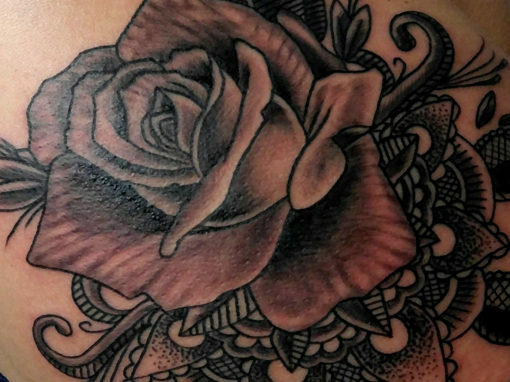 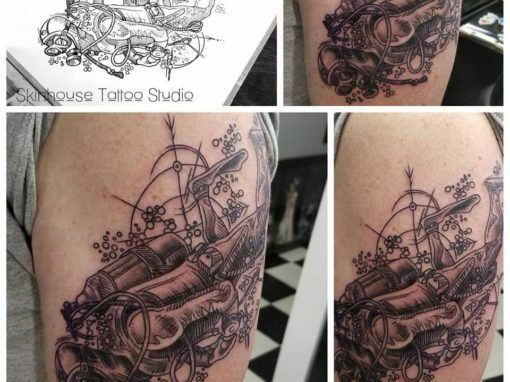 Skinhouse stays up to date with all of the latest tattoo technology and styles.